Contact Gwen and complete the Team Application Form if you are interested in taking part. There are two winter championships (novice and intermediate) and one summer championship in show jumping. 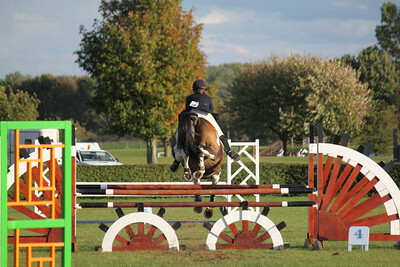 The summer championship incorporates a style jumping competition. The summer show jumping qualifiers include team and individual classes at novice (80cm), intermediate (95cm) and open (110cm) level. Every rider completes two rounds, with a further timed jump off to decide individual placings. There is also a style class at the summer qualifiers/championships, where riders are marked based on their performance, not just the horse’s. The winter qualifiers are for teams only, maximum height of fences in the first round 80cm at novice and 95cm at intermediate. Further details are available in the BRC Rulebook.